Ceremony Drinks. - Sonal J. Shah Event Consultants, LLC. When it comes to your wedding day, ceremony drinks are a must! 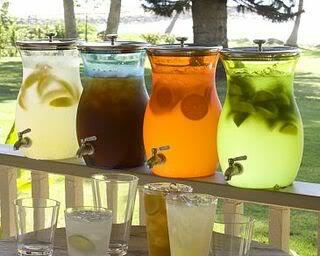 There are so many different options for ceremony drinks that allow your guests to stay refreshed. Sparkling Cider makes a perfectly good substitute for champagne. 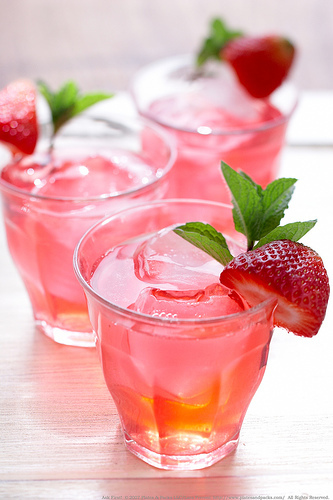 You can be creative with mocktails that can match your décor by being any color you request. 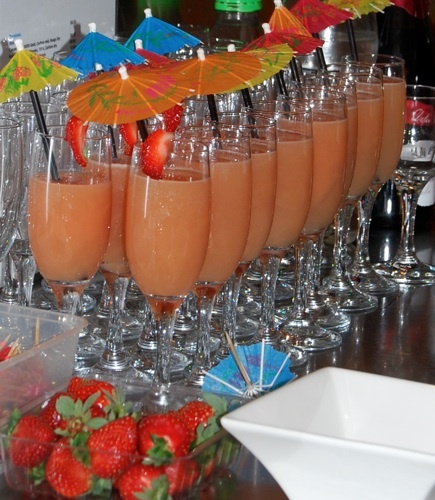 What about pina colada and daiquiri mocktails for a more festive drink? Another idea is to serve your guests coconut water, iced teas, juices, and lemonade, which can come several colors and flavors, as well as fun glasses. Lastly, there is the simple option of sodas, seltzers, and water with different fruits.